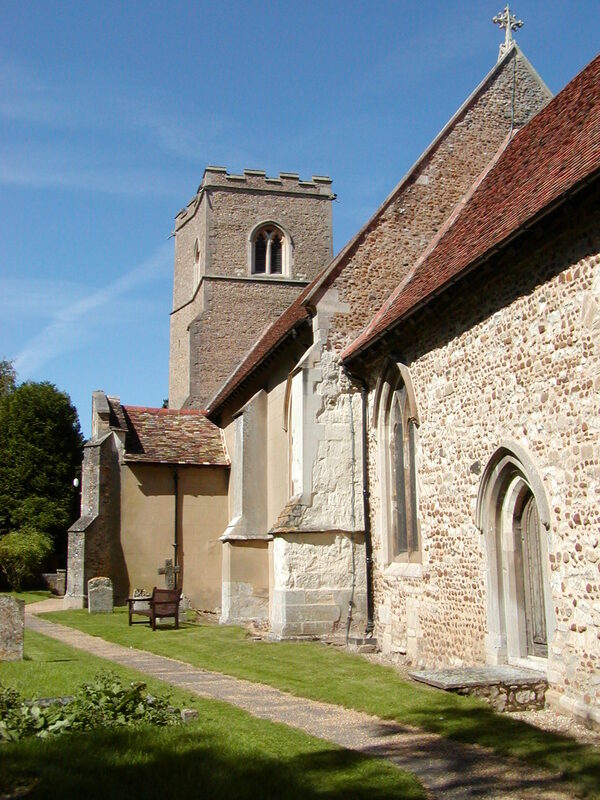 Welcome to the church of St Peter in the village of Barton, Cambridgeshire. This was a flourishing village even in Saxon times, for it is mentioned three times in the Domesday Book. In modern times, the village is part of the Lordsbridge Team Ministry in the Bourn Deanery of the Diocese of Ely, with Team Vicar Rev. Rebecca Gilbert taking special responsibility for Barton and the neighbouring villages of Coton, Haslingfield and Harlton. Our Parish Church is open for private and public prayer, for worship, or just to visit, during daylight hours each and every day. Copyright © 2019 Barton Parochial Church Council. All rights reserved.